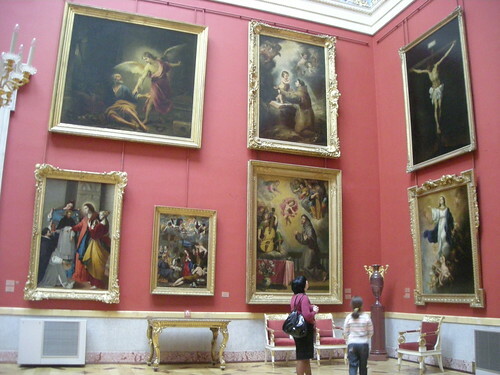 Inside the Hermitage in St. Petersburg, Russia. I taught a journalism class at St. Petersburg State University a couple of years ago. I had a blast and I would love to go back. I posted more photos and observations on my travel photo blog: eurotrip.queenkv.org. This is my entry for today’s Photo Sunday Challenge: Colorful. 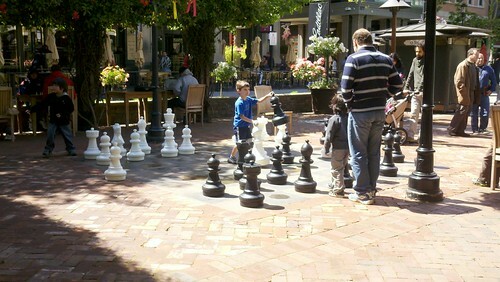 Kids playing chess at Santana Row in San Jose. My entry for this week’s Photo Sunday Challenge: Complex. 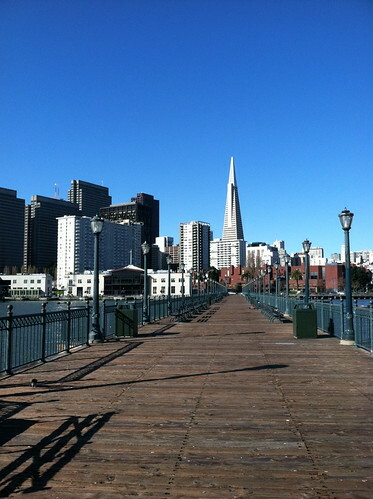 My lunch break from the end of Pier 7 in San Francisco. 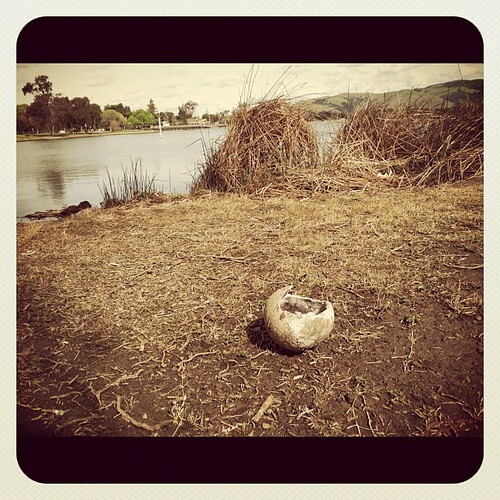 My entry for this week’s Photo Sunday challenge: Clear.